Finland — CBRE is strengthening its position in the European Residential investment markets with the addition of Linda Anttila to the European Residential Capital Markets team. 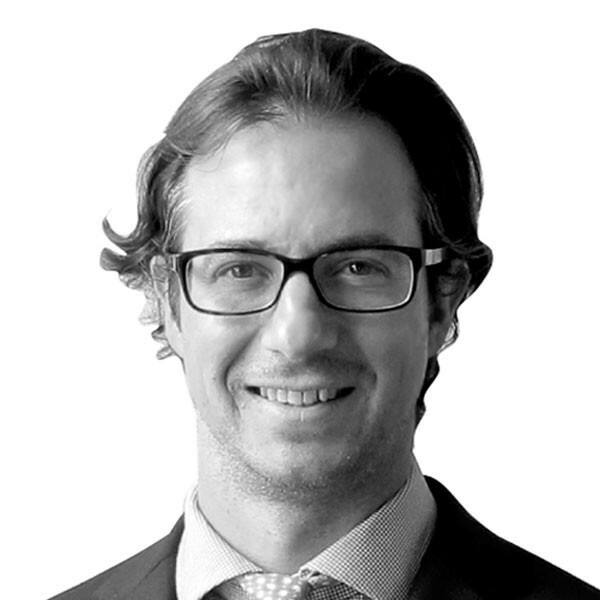 The team, led by Thomas Westerhof, has more than 50 full-time residential investment professionals across Europe. 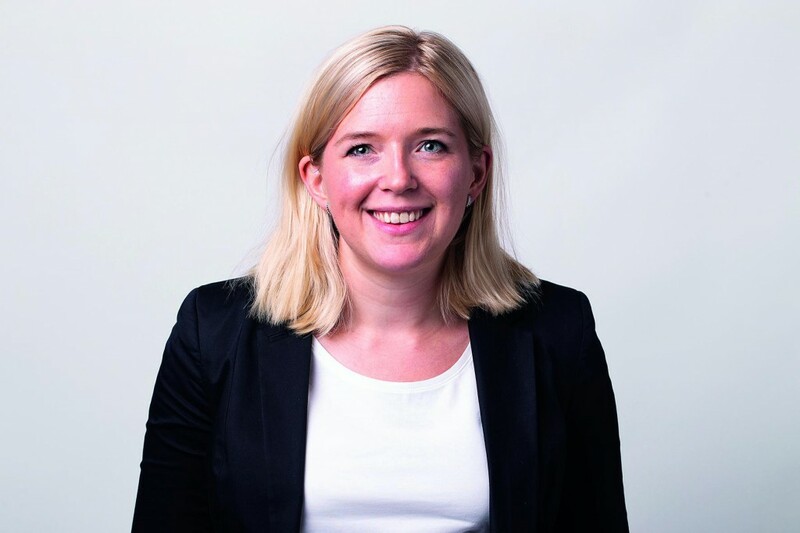 Linda will continue being part of CBRE’s team in Finland but will also take on dedicated responsibility for the company’s Residential Capital Markets activities in the Finnish market, adding to CBRE’s Residential capabilities in the Nordics. 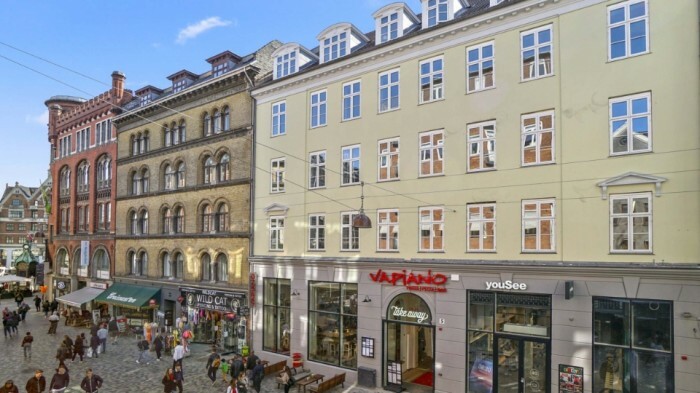 Sweden — Wallenstam acquires a property in Gothenburg CBD from SEB Trygg Liv for MSEK 375 (EUR 36M). 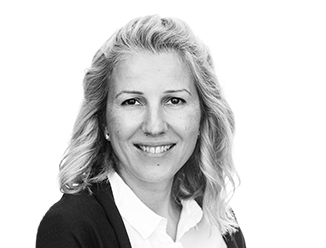 Denmark — CBRE’s Head of Research in Denmark, Dragana Marina, on why the market has been in recession and where in the world the capital flow is coming from. Sweden — CBRE has analyzed in which areas in the Swedish capital the property market will flourish in connection to the planned expansion of the subway. Head of Research Amanda Welander comments the outcome. 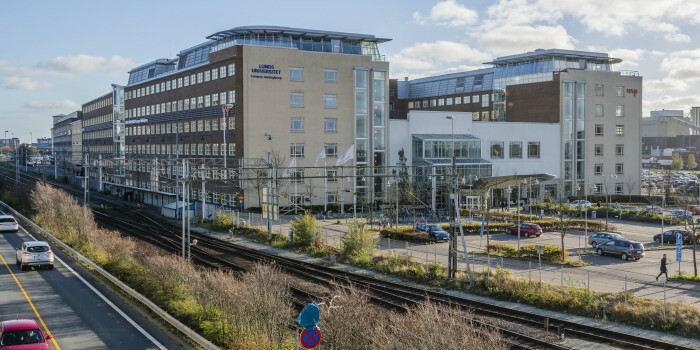 Finland — M&G Real Estate makes a large acquisition from Ilmarinen with the purchase of an Helsinki CBD office property for EUR 116M. 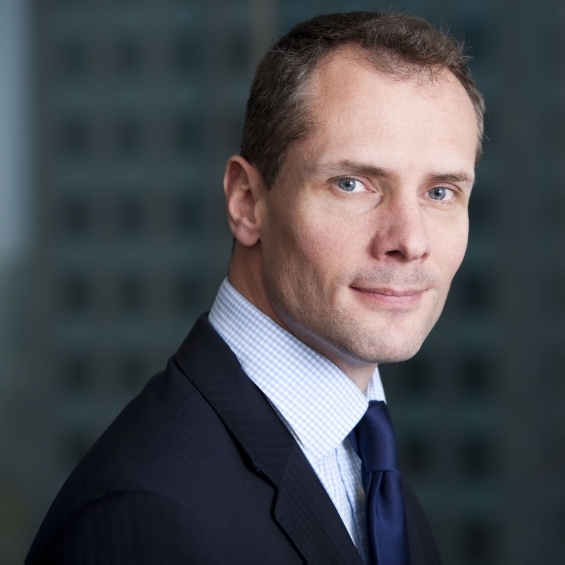 Thorsten Slytå, Director of Nordic Region at M&G Real Estate, tells Nordic Property News of the transaction, the strenghts of the Finnish market and what is next for M&G Real Estate in the Nordics. Norway — CP 5 LL, the long-life core-plus fund advised by Tristan Capital Partners, has acquired off-market a landmark Grade A office building in Helsfyr, Oslo’s emerging eastern business district, for approximately EUR 122 million from a fund managed by Starwood Capital Group. 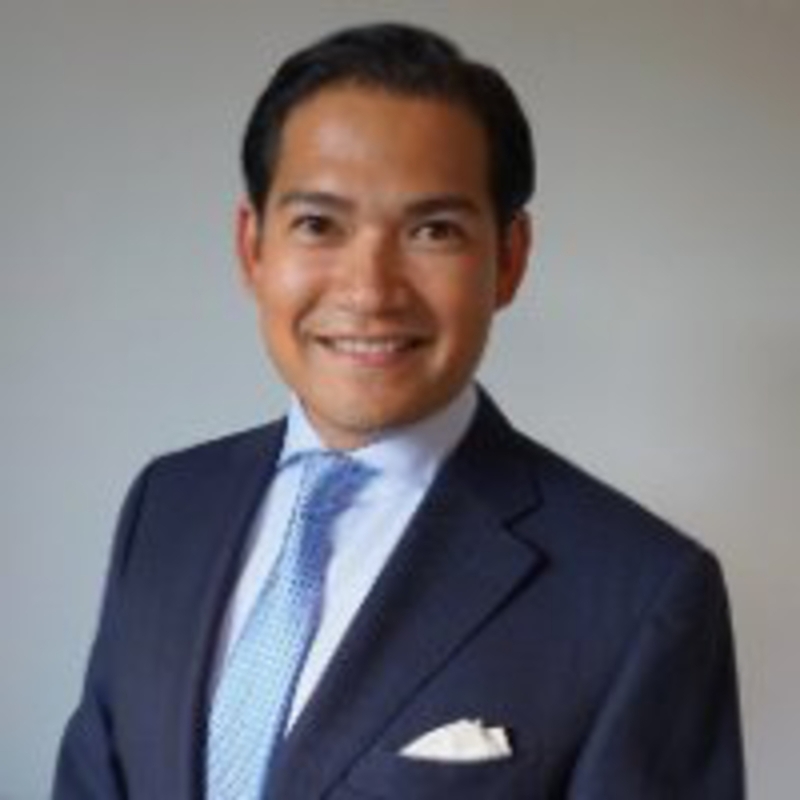 Norway — CBRE Global Workspace Solutions appoints Jan Petter Skogstad as new development manager. 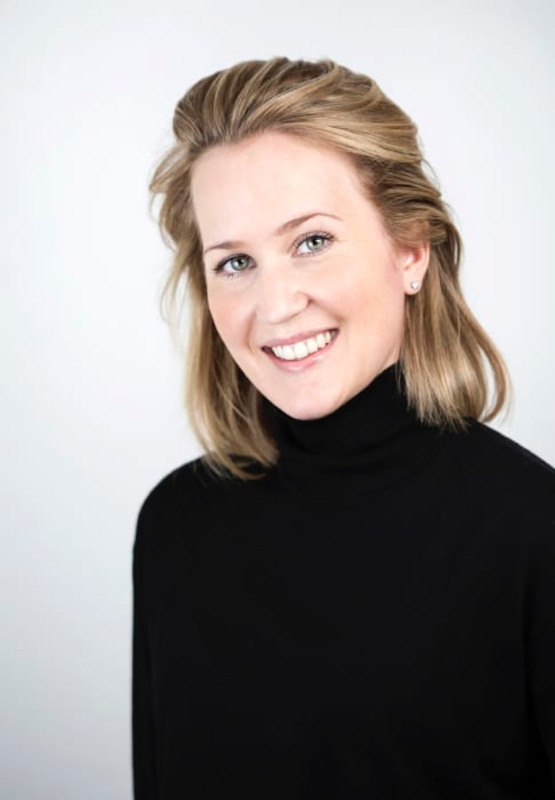 Nordic — CBRE Sweden’s HR Manager tells Nordic Property News how the company topped giants like Tesla and Apple in Forbes' ranking. Denmark — As of 1 November 2018, Sehested Group becomes part of CBRE. 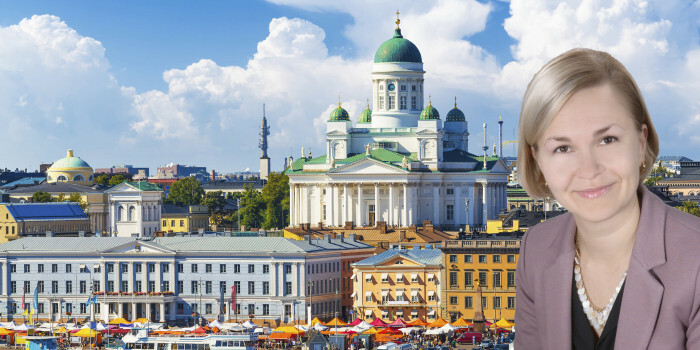 Finland — CBRE Finland’s new MD Colin Waddell, tells Nordic Property News his views on the Finnish market and the large foreign interest in Finland. Finland — CBRE look abroad to find their new management in Finland and appointed Colin Waddell Managing Director. The new MD tells Nordic Property News what he will bring to the CBRE Finland and what advantages he sees in coming from the outside. Finland — Elo Mutual Pension Insurance Company, together with Local Tapiola General Mutual Insurance Company have sold a prime logistics property by the Helsinki-Vantaa Airport to DWS. Finland — Colin Waddell has been appointed Managing Director of CBRE Finland Oy with effect from 1st September 2018. He will take over from Joni Koski, who is stepping down from this role after five years. 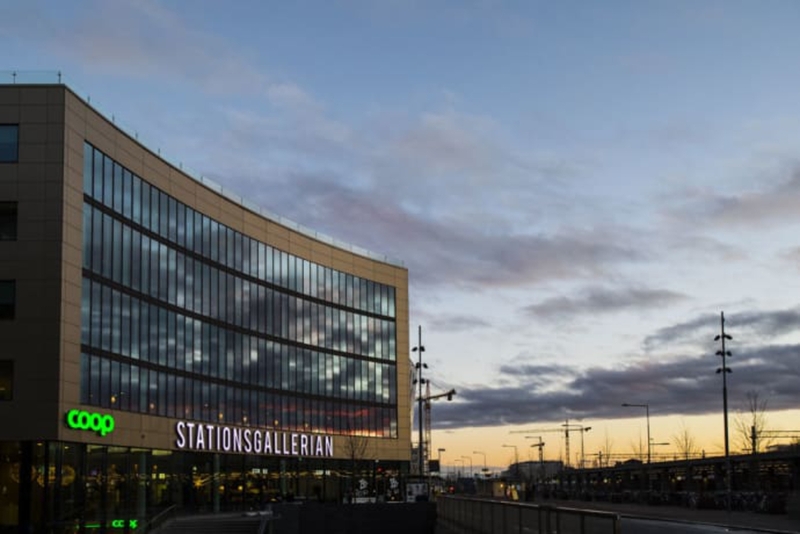 Sweden — Bonnier Fastigheter purchases Stationsgallerian in Uppsala, consisting of the Fålhagen 70:1 and Fålhagen 70:3 properties, from SPP Fastigheter. Finland — Special Investment Fund eQ Finnish Real Estate has acquired the shopping centre Malmin Nova in Helsinki from a fund managed by Savills Investment Management. Sweden — Citycon has entered a deal with Artmax regarding the divestment of the Åkermyntan shopping center in Stockholm. Furthermore, Citycon has developed and sold adjacent construction rights of approximately 7,000 square meter apartment buildings to a property developer. 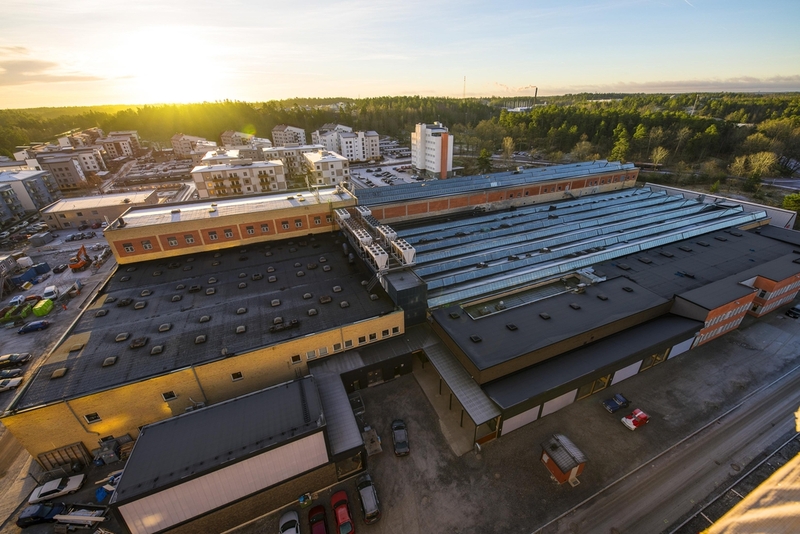 Sweden — Profi Fastigheter purchases the Gustavsberg 1:316 property, also known as Badkarsfabriken from Brunswick Real Estate. The property encompasses 21,000 sqm facilities for education, warehouse and production. Denmark — A decrease in office availability has spurred a rise in speculative office development in Copenhagen. Ninna Therkelsen and Dragana Marina from CBRE analyze the new trend for Nordic Property News. 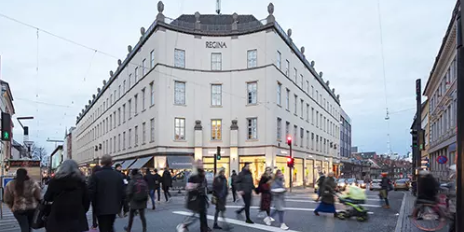 Norway — Deka Immobilien has acquired an office property in Oslo for around EUR 77M. The seller is the Norwegian project developer Winta Eiendom AS. The property is to be included in the portfolio of the open-ended real estate fund Westinvest Inter Select.